Breathable Soft-Cotton Like materials for comfort and prevent skin irritation. Tripple Layer Super Absorbency Systems for faster dry and longer usage (up to 12 hours). 4-layers Leak Guards to prevent side leakage effectively. 3-D Circular Form-Fitting Design for Perfect Body Fit. Wide Elastic Waist Band for Easy Wear and Extra Comfort. Wetness Indicator to indicate time to change the diaper.Available in Open type diapers and Pull-Ups Pants. The only sanitary napkins you can rely on during your heaviest periods. 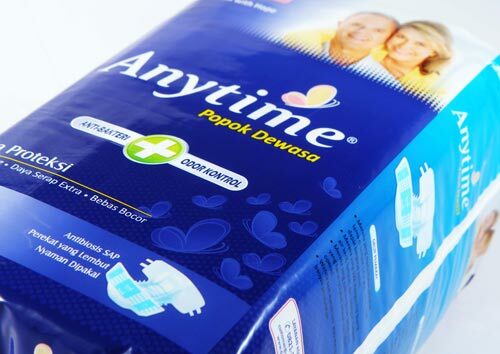 “Quick Dry and Wetlock Systems” can absorb up to 5X MAXI and 2X SLIM sanitary napkins (up to 6 hours protection). 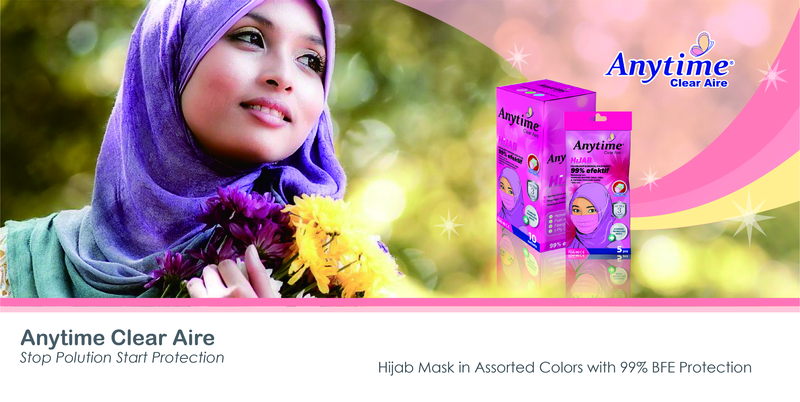 Breathable layers to keep your sensitive skins FRESH and avoid any skins irritation. Incredibly Thin and Micropores Soft Cottony surface for un-pararel comfort and feel. They are available for NIGHT protection as well as DAY usage and HEALTH conscience (ACTI-CORE Formula). Regular Pantyliners and Anion Therapy Layer Pantyliners are also available. High performance Adult Diapers or Incontinence with SOFT & BRETAHABLE curved LEAKGUARD and LEG CUFF to provide BEST FIT and LEAKAGE PROTECTION. MICRO-BEADS SAP lock the liquid INSTANTLY with ABSORBENCIES up to 20X. Wetness Indicator to alerts time to change and Refastenable Tapes to allow multiple repositioning for extra comfort. 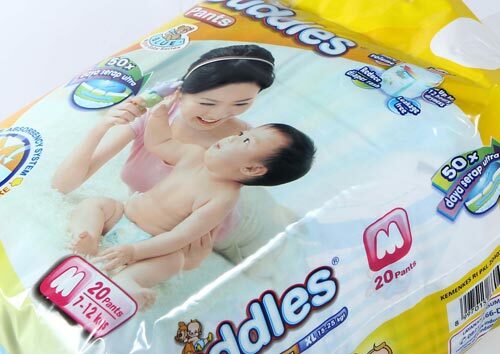 The only diaper with ANTI-BACTERIA and ODOR CONTROL to keep healthy and self confidence. 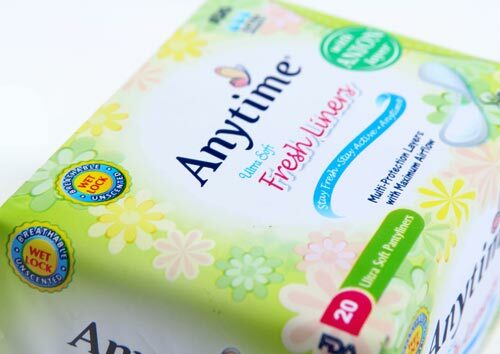 Anytime Adult Diapers, Blooms With Hope.